Be it in work or your personal life, we all want to be the best. We look to successful business entrepreneurs such as Steve Jobs and Bill Gates for enlightenment, but how can we adapt it for ourselves? Massively popular retail brand Uniqlo’s founder and CEO Tadashi Yanai has some lessons that we can use, even if we don’t own a business. Mr Yanai believes that people are usually afraid of failure, so they don’t end up succeeding. He mentions that if one doesn’t fail and learn from it, one will not be able to succeed. 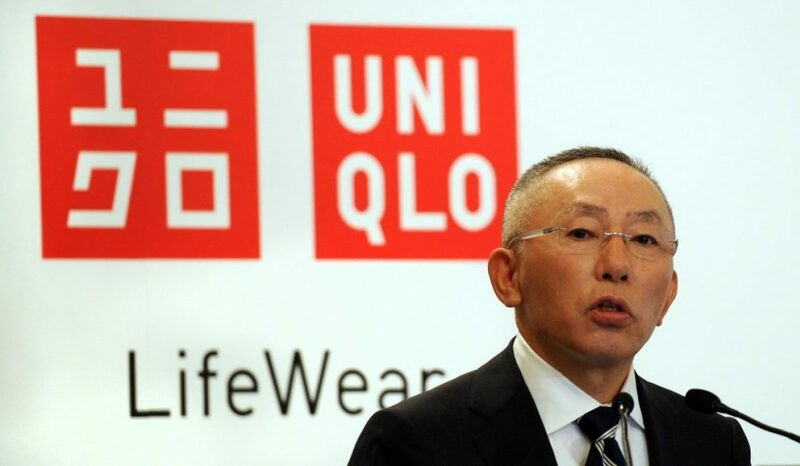 Uniqlo’s debut in China and USA brought in major losses as well as in Europe. Japan’s richest businessman says he studies global brands like H&M, Marks & Spencer and GAP to see what they do right and wrong and what he can learn from them. However, one should not limit themselves when studying the other competitors in their industry – try to find other examples outside your comfort zone, as this helps you get a better understanding of other markets which could come up against you in the future as well. Sometimes, it’s better to be tough than to be nice – whether it’s on your self or on your employees. The CEO deems that employees won’t be able to grow and improve if they are not challenged. Bosses who look like good people or gentlemanly could be in fact be horrible bosses as they don’t put that drive in you to do better, he warns. That is the mantra for all Uniqlo employees. Change is vital according to the retail founder: “Even IBM made products like meat cutters and punch cards in the past,” he says. If you can’t change you wont be able to survive, hence changing and adapting is the key to staying relevant and in the game. Mistakes aren’t always a bad thing, but instead can be an opportunity. 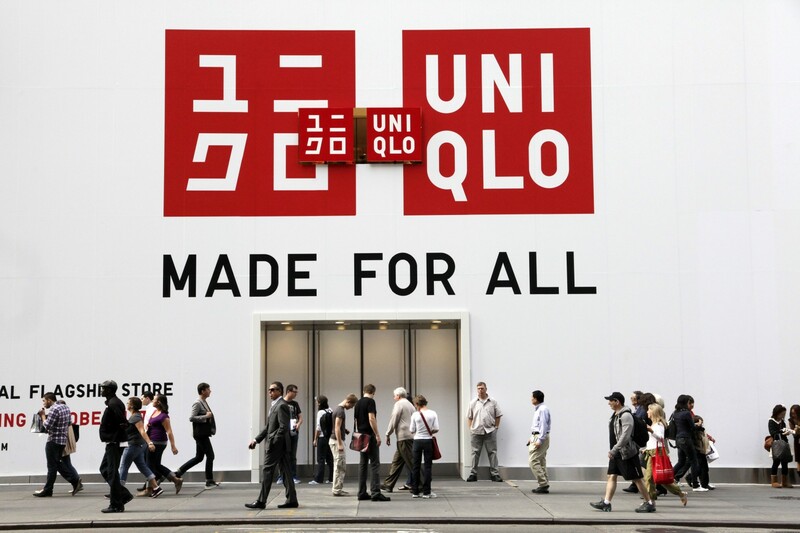 In the beginning, when Uniqlo was registered in Hong Kong, the brand’s name was spelt wrongly. 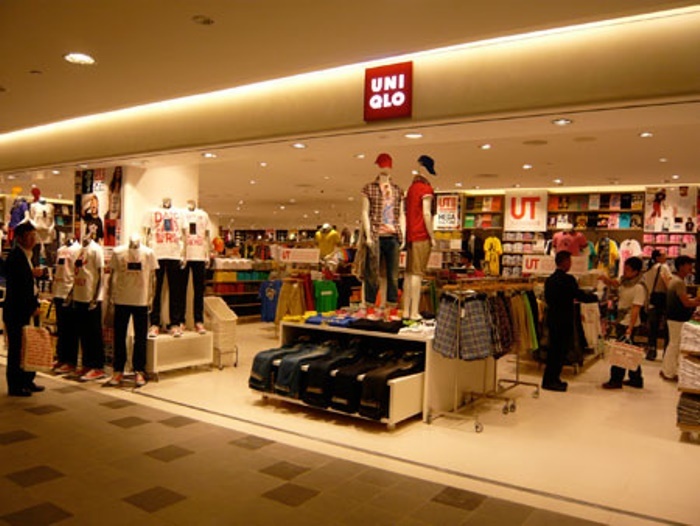 What was meant to be Uniclo (Unique Clothing), but it ended up being spelt as Uniqlo. However, instead of getting angry, Tadashi Yani found the new spelling to be cooler than the original and unique – setting him apart. And thus, Uniqlo was born. It’s alright to start over when you realise the path you’re on may not be the right one. When the business first launched, they collected leftover clothing from wholesalers and retailers and sold them at a lower price. However, the quality was too low to bring in much profits. Hence, he decided to make his own line of clothing and control the quality of the products. This meant staring over with a new concept, but he was determined to do so, and has seen massive success ever since. If you try to get ahead too fast, you won’t be able to catch up with reality and might eventually fail. 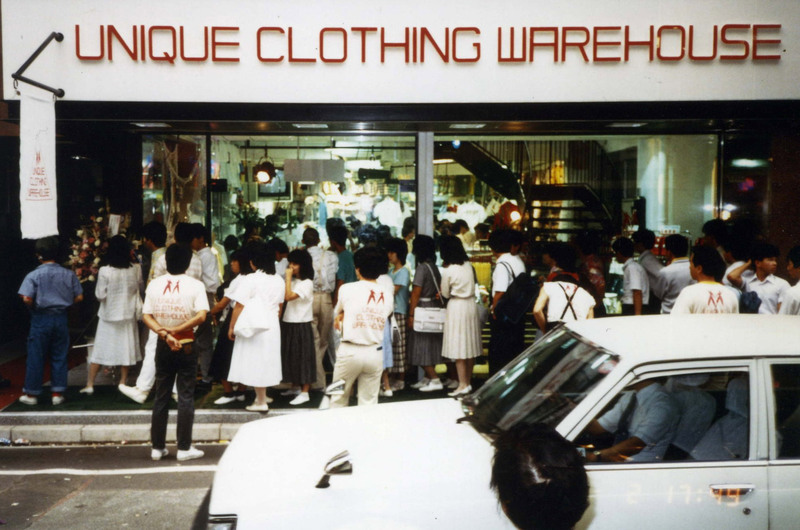 An example of this would be when Uniqlo branched out in the UK. The European manager set up a large office before the stores were even open and only wanted to manage. Mr Yanai who aimed to run 50 stores in the UK by the end of the year had 21 running and 16 closing instead. Learning from his experience, he decided to pull back until he was ready. He now has 10 stores in London, all bringing in profit. Delegation, though sometimes needed, doesn’t work all the time – it is best to get your hands dirty instead of sitting in the office. “Delegating everything to subordinates, and having the top managers just stay in the back office and focus on administrative work—there are no good business managers like that,” says Mr Yanai. He explains that any good business manager would want to pay attention to his shop and its operations, since the full commitment of a top manager is essential. “You could die anytime. What do you want to have achieved at the end of your life?” asks Mr Yanai. “If you don’t strive to be number one then you will never be one,” he added. He believes that people should try to achieve their goals when they are young. You never know when will be your last day and if you don’t try to succeed you just might regret it.